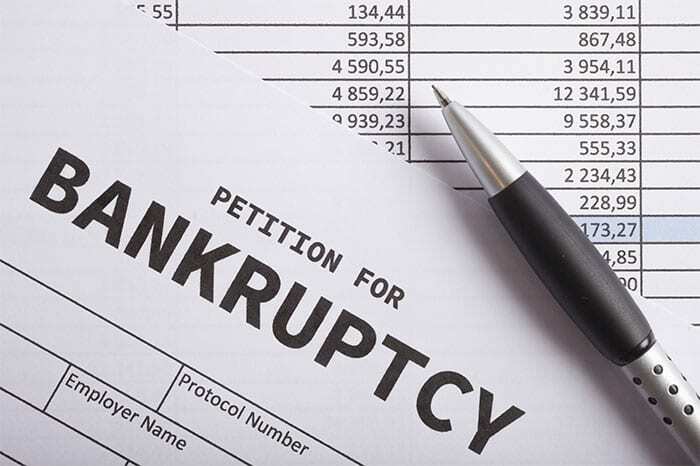 Insolvency is a highly regulated niche market. Behind any firm that can offer personal and company insolvency services, there must be a licensed Insolvency Practitioner or IP. There are many firms which claim to offer insolvency services; however, some will simply charge you a fee to refer you to another company that does have a licensed IP. 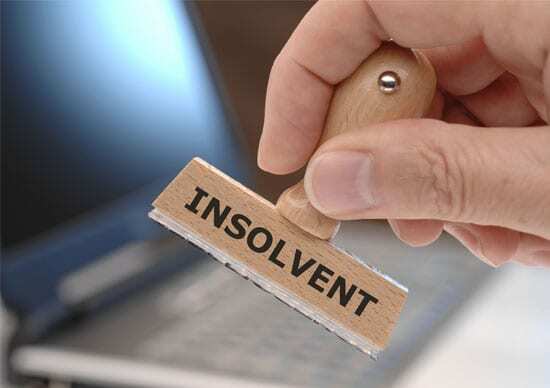 When seeking advice on company insolvency or otherwise, you should always check that the firm has an insolvency practitioner working for them. The IP must be regulated by one of the professional bodies, such as the Insolvency Practitioners Association (IPA). 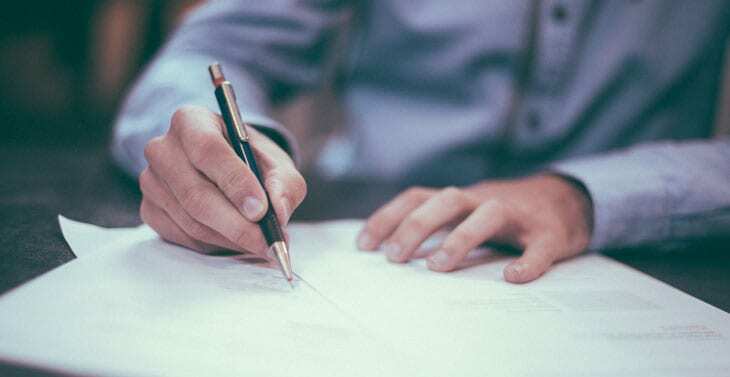 A licensed Insolvency Practitioner, or IP, is an individual authorised under the provisions of the Insolvency Act 1986, to deal with personal and company insolvency appointments. When someone refers to a firm of insolvency practitioners, there will, typically, only be a small number of licensed IPs accompanied by appropriately trained support staff. 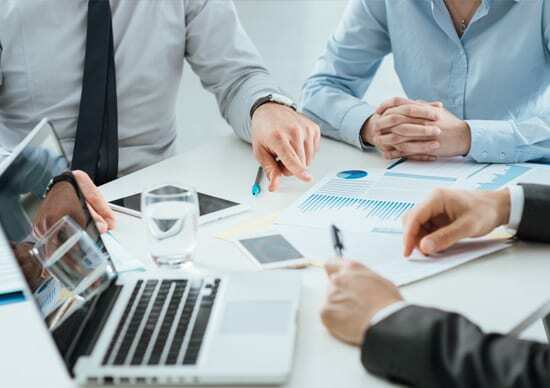 While an insolvency practitioner will, generally, be instructed by the directors seeking company insolvency advice or by a debtor, they have a rapidly changing role. 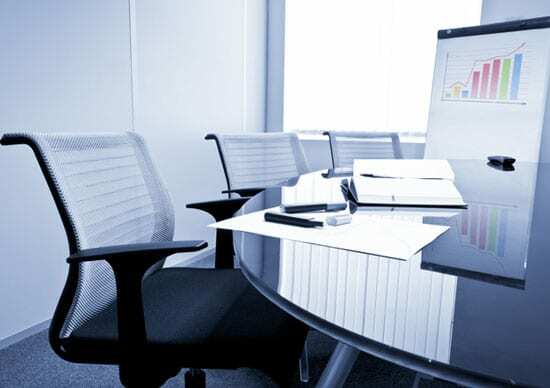 In all cases, they will usually start out by advising the board, moving to the point where they are overseeing the balance of interests of both parties. They can then rapidly move to acting solely for the creditors in instances of terminal company insolvency. The overall overriding duty, no matter what role they are undertaking, is to maximise the return for creditors. This can include realising assets, collecting contributions and often uncovering hidden assets, effectively lifting the corporate veil where necessary. Licensed insolvency practitioners are brought in to resolve complex situations. Company insolvency is complicated, and, therefore, insolvency practitioners act in accordance with the rules set out in Insolvency Law. Where an insolvency practitioner has to step in to take direct control in a company insolvency, they must report on the conduct of the directors to the insolvency service in the first three months. This can lead to the insolvency service taking disqualification action against the directors. How are Insolvency Practitioners regulated? The actions of insolvency practitioners are reviewed by their RPBs, under their own standards. For example, the Insolvency Practitioners Association will conduct monitoring visits every three years, with self certification on cases in between. RPBs will also require their licensed IPs to undertake continuing professional education every year, to ensure they remain up to date in their training. Insolvency practitioners are heavily regulated professionals with multiple layers of oversight and guidance to which they must adhere. 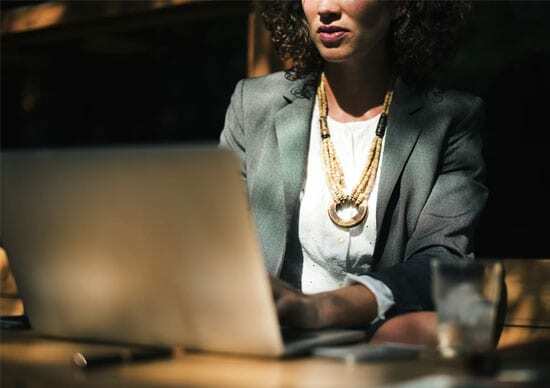 Dealing with the affairs of insolvent companies is a highly technical role, so when seeking advice, you should always ensure you are dealing with a licensed IP or their firm directly, and not a third party referrer. Our Business Rescue Experts are overseen by the Insolvency Practitioners Association, so by contacting us, you can be sure that you are in safe hands. This entry was posted in Blog Post and tagged administrator, insolvency, insolvency practitioner, liquidator. Bookmark the permalink.